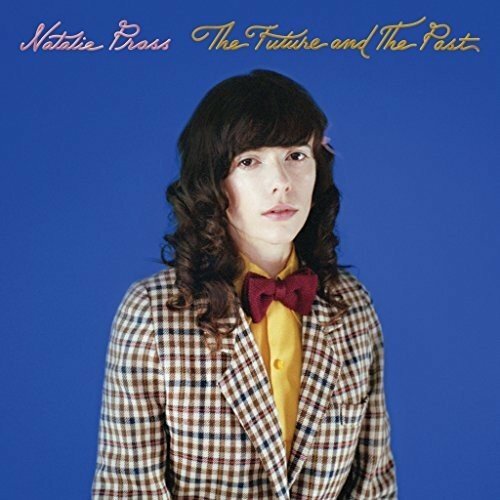 Known for her particularly unique – and somewhat saccharine – take on the indie pop confessional, Virginia born singer-songwriter Natalie Prass returns with this funky follow up to her 2015 eponymous debut album. ‘The Future and the Past’, it must be said, is notably sans the baroque-pop stylings and elaborate instrumentalism of her first album, although the absence is more than compensated for with an abundance of vocal harmonies and deep-set bass grooves. ‘The Future Past and Present’, it seems, could equally, in places, be just as at home in a smoky old-time piano joint as in a neon-lit noughties R&B bar. Perfectly combining vintage hues and hazy vocal melodies with slick synth sounds and Janet Jackson drum machines, Prass succeeds in creating old-meets-new funk-soul flawlessly, as she deviates from the lavish opulence of her debut. And as she moves with the times, you have to reason that perhaps there is little room for delicacy in the world right now.